D. Harlan Wilson returns with another ferociously mindbending collection of short fiction. Masked in absurdity, these stories reveal the horrifying and hilarious faces of everyday life. Wilson tells of egg raids, hog rippers, monk spitters, fathers who take their children to pet stores to buy them whales, sociopaths who threaten to clothesline eternity, and the simple act of the story itself becoming a means of repetitive, endless torture. 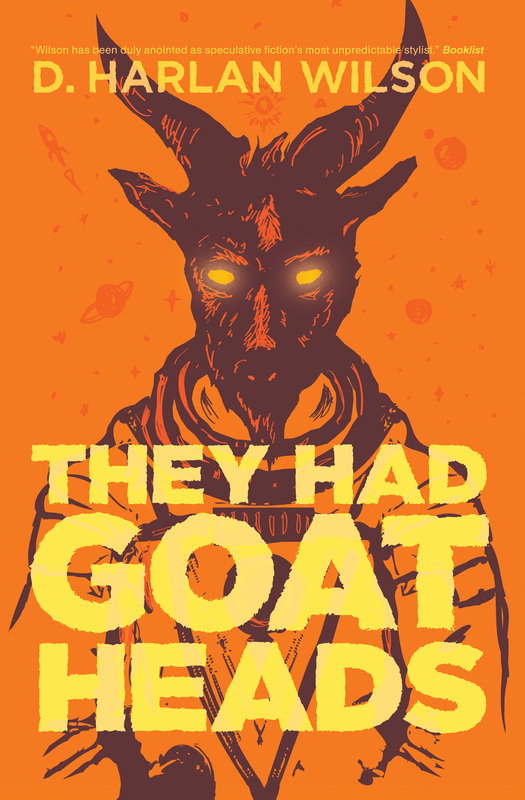 Put on your goat head, hop in your hovercraft, and take a ride with a juggernaut of modern imaginative fiction.